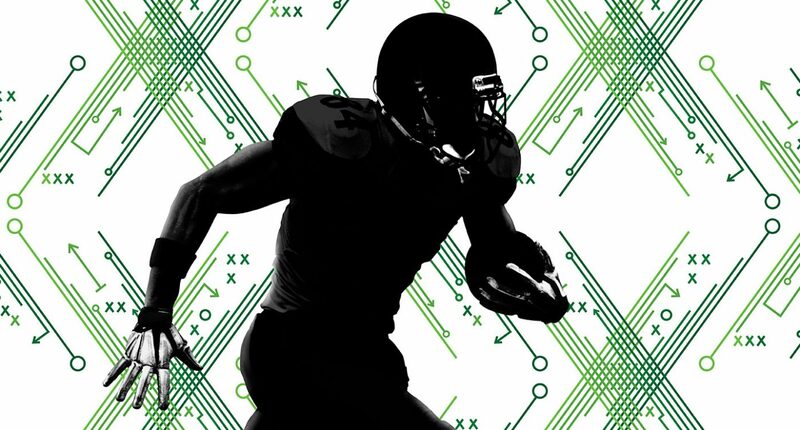 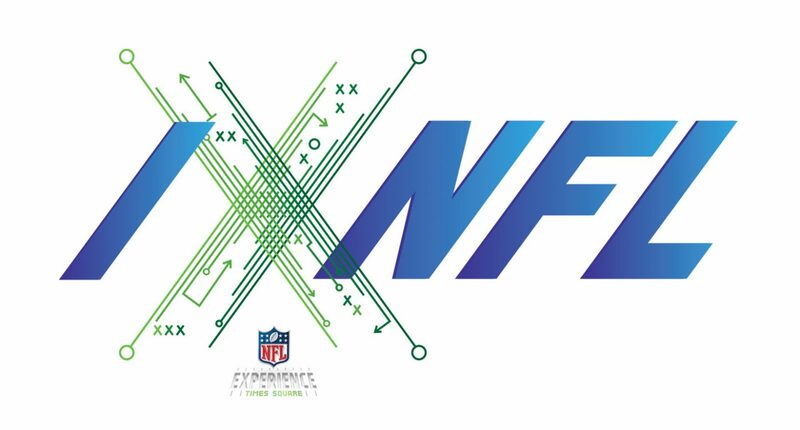 The NFL Experience is a new undertaking for the National Football League. 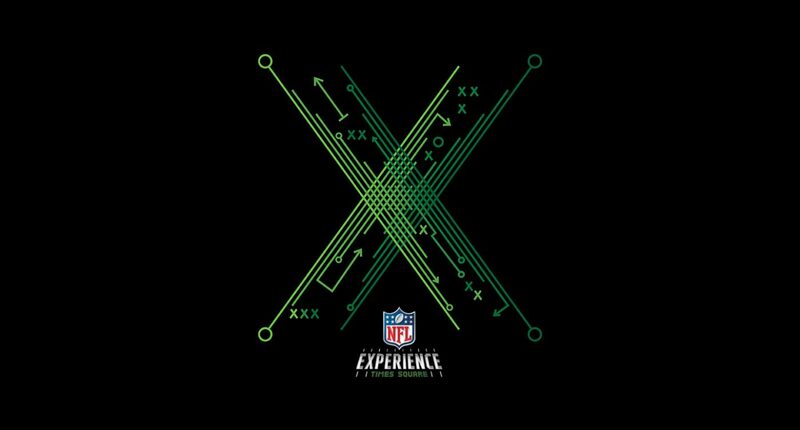 Located in the heart of Times Square, The NFL Experience is a completely immersive journey that allows visitors to get on the field as players. 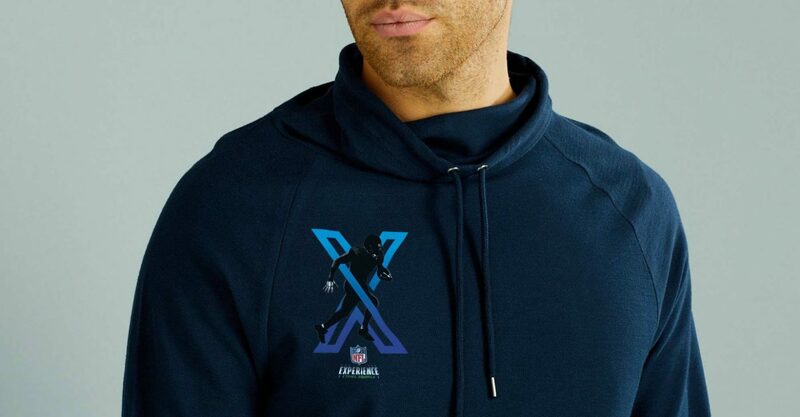 We were challenged to develop customized merchandise as unique as the experience itself. 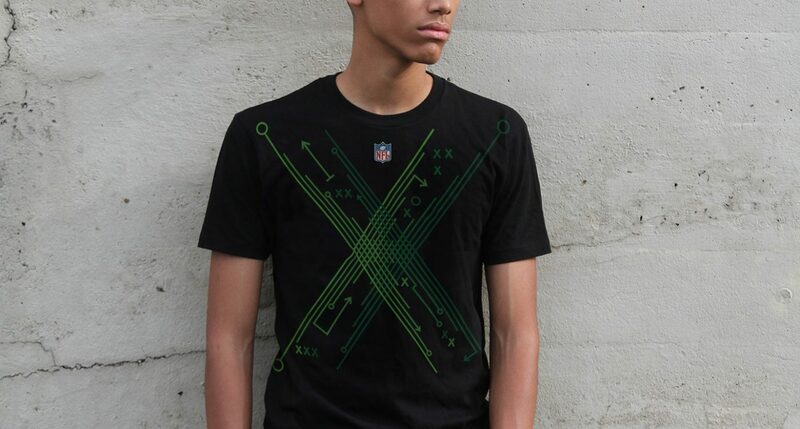 Our answer was the “X”, in reference to the NFL being at the crossroads of the world: Times Square. 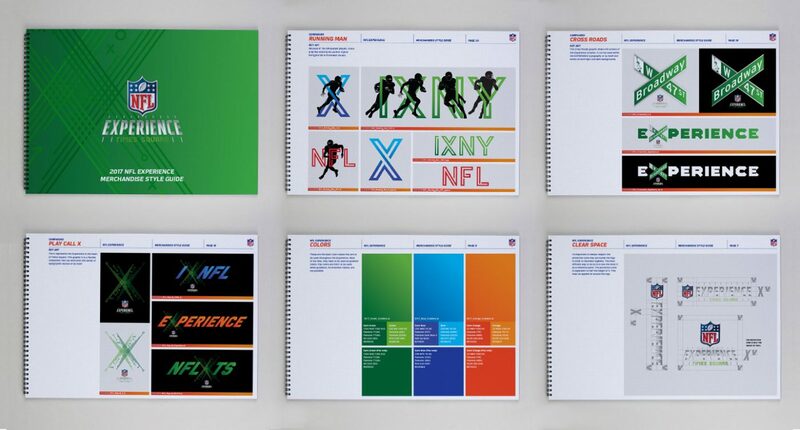 We developed an in-depth style guide featuring a series of X applications that could be expanded to suit a wide variety of merchandise. 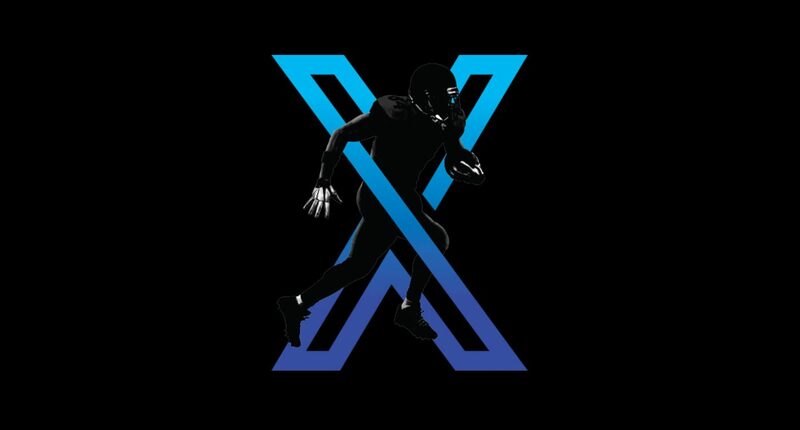 A second X campaign blended players with neon inspired typography. 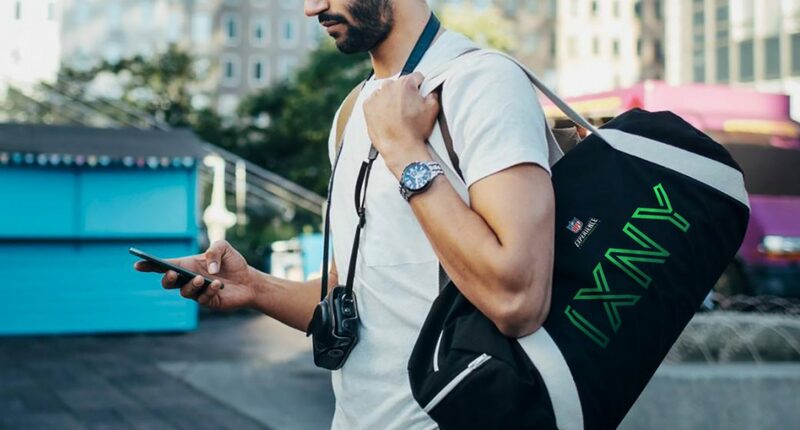 Beyond that, we developed a whole series of diverse campaigns based on the X. 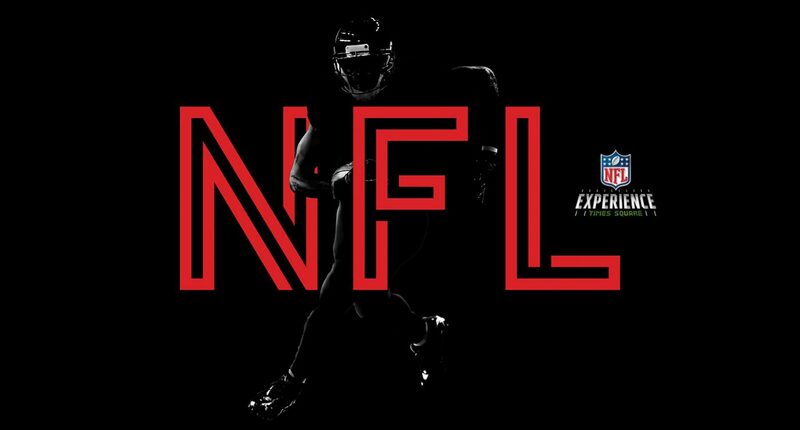 We presented a style guide featuring the entire line of graphics for vendors to pull from when developing merchandise for the NFL Experience shop.